A technology start-up’s biggest enemy is technology itself, says local business incubator Aurik Business Accelerator. Aurik CEO Pavlo Phitidis says technology innovation often becomes the be all and end all of a start-up and many of the other business processes get left behind. 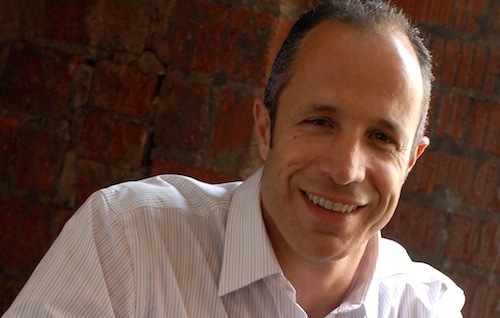 “A good competence in technology can stifle you as a business,” says Phitidis. He says skilled technicians get caught up in technology, spending more time on trying to make it perfect than trying to get a product to market. “The thing you fight with the most in a technology start-up is yourself,” he says. According to Phitidis, technology businesses need to have a commercial face. “It’s commerce that sells, not technology,” he says. The days of “build it and they will come” are over and technology start-ups need to learn a thing or two about commerce, or at least have someone in the business that already has. According to Phitidis, there is enough funding available in SA for tens of thousands of start-up technology businesses.